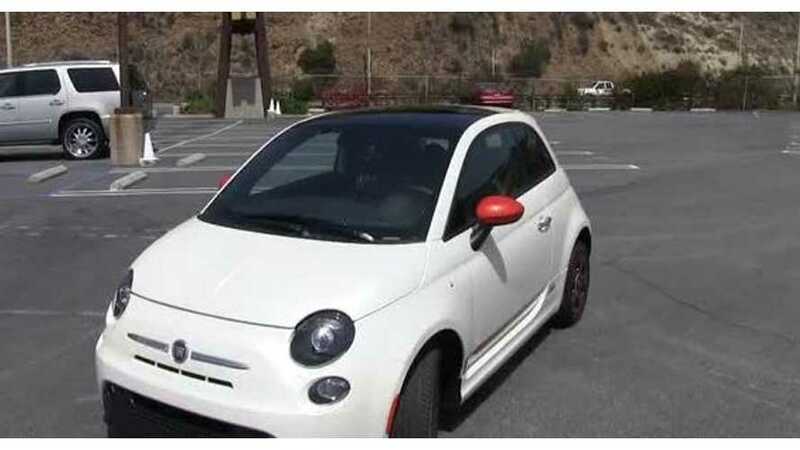 A software glitch that could results in a full system shutdown in the Fiat 500e has led to a recall of all 16,000 affected models. 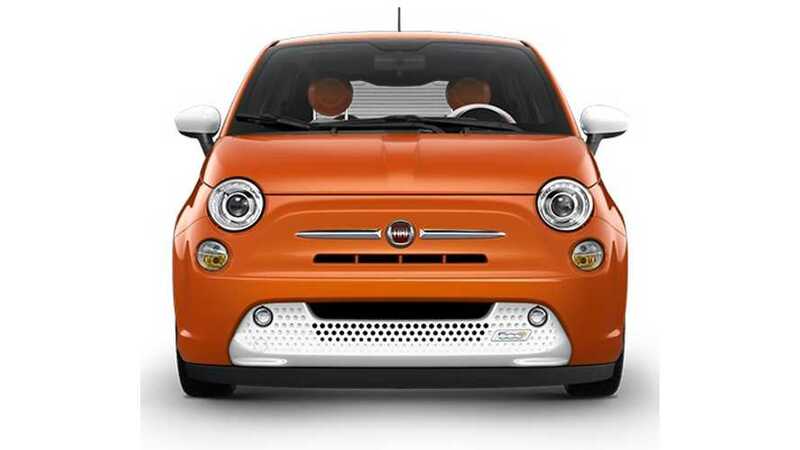 The Fiat 500e has been recalled yet again. 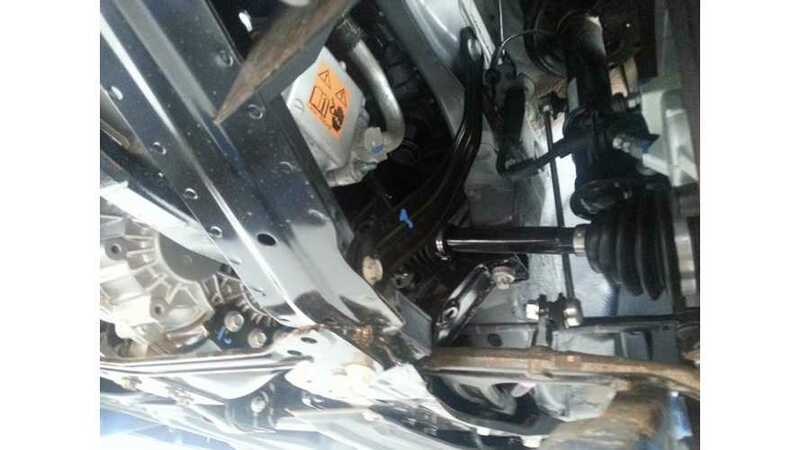 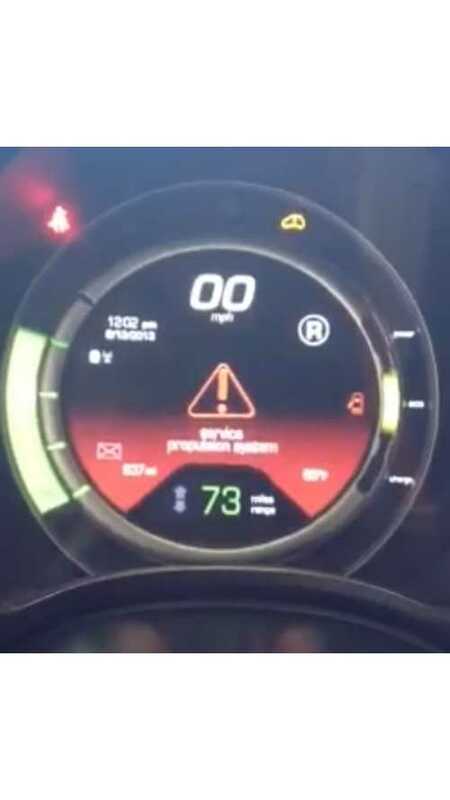 This time, the issue is linked to its cruise control system. 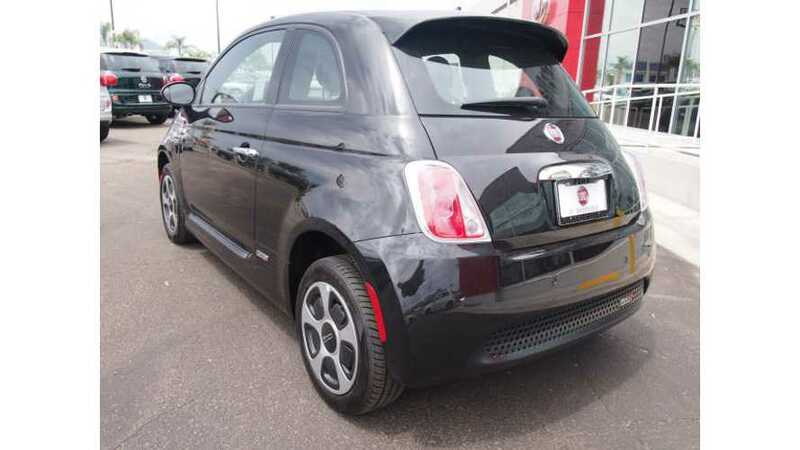 We now have all of the vital details on the Fiat 500e coolant leak/short circuit recall. 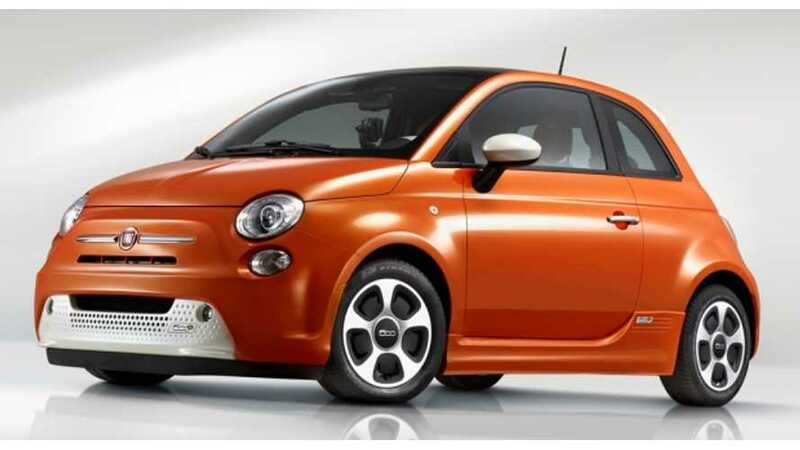 And yes, all 500es sold in the U.S. are being recalled.